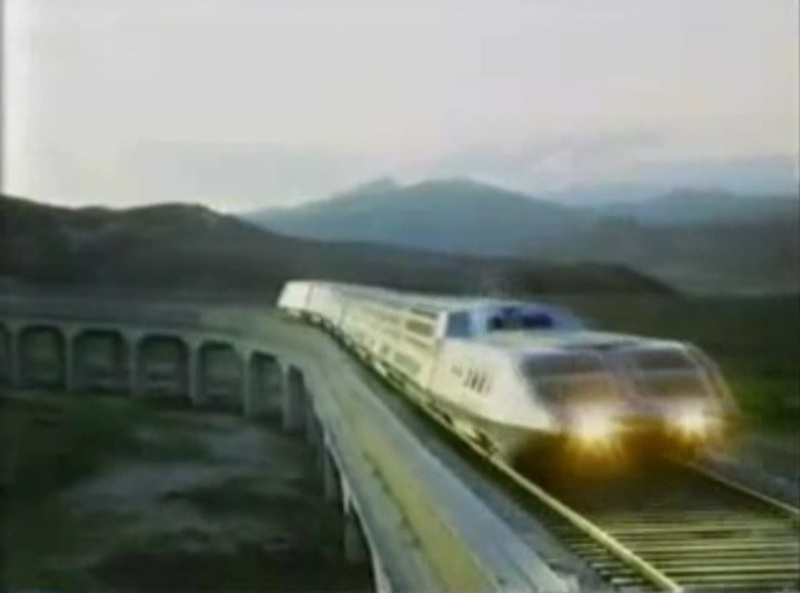 How did I miss this late-70’s movie on rails? 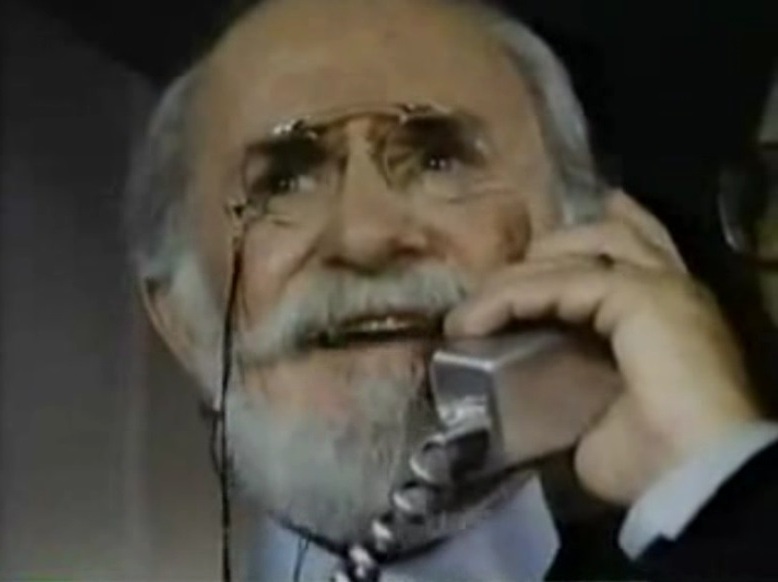 NBC invested big bucks in promoting and creating this pilot movie and just eight TV episodes — none of which I ever saw when it first came out. 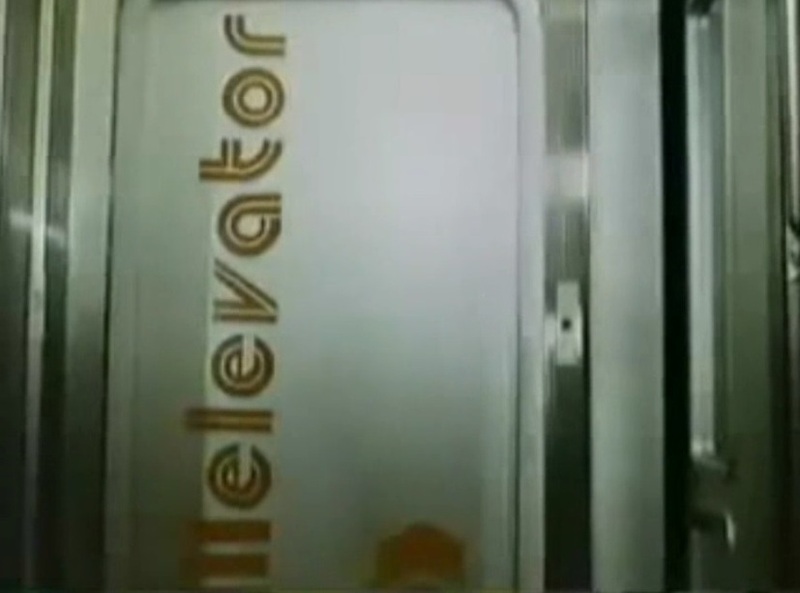 Viewing the 2 hour pilot movie, it becomes clear why NBC decided to quietly bury the series and hope no one would notice. It is 120 minutes of corny, over-acted, disco-soiled dreck. 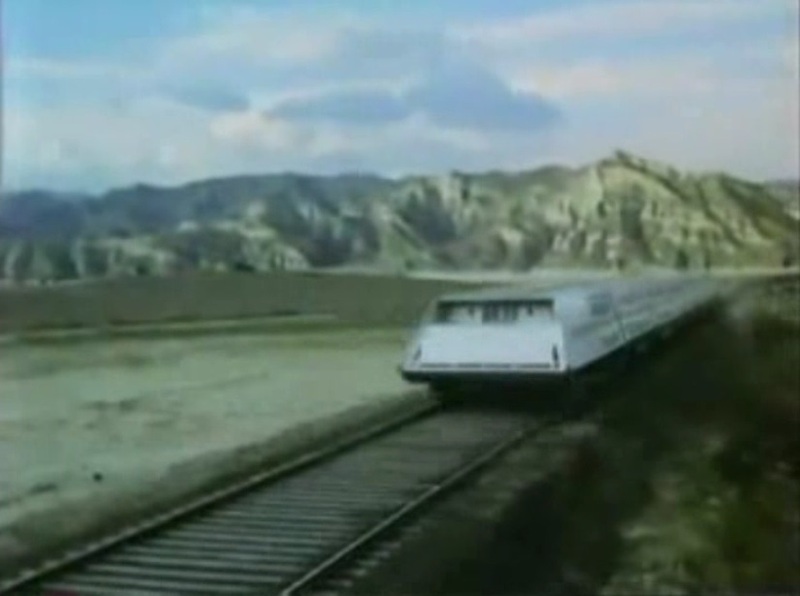 Oh, you bet your sweet patootie, this is an obscure train movie! 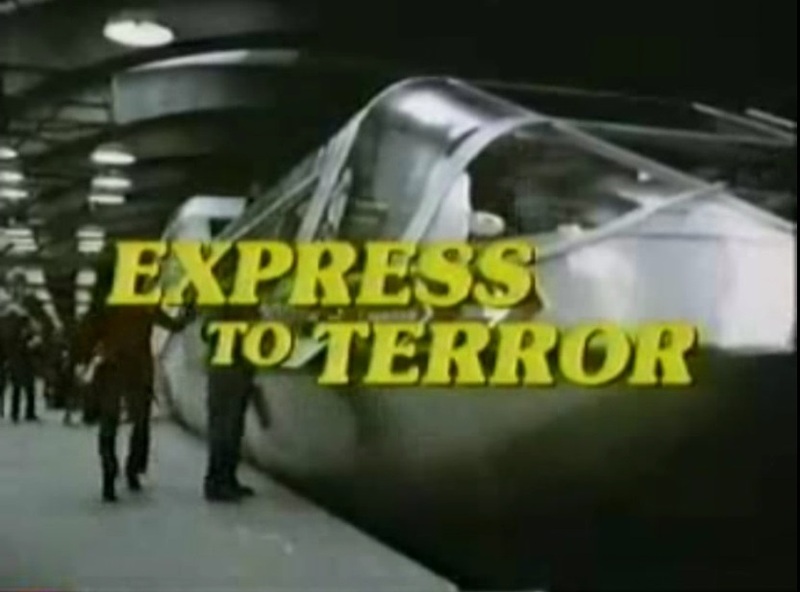 Supertrain – Express to Terror takes place on board an “Atom-Powered, Steam-Turbined Machine” which travels from Grand Central Terminal in New York City to Los Angeles in 36 hours. It is wide WIDE gauge with the rails appearing to be 10 – 12 feet apart (instead of the normal 4′ 8 1/2″). The train is double decked and features a disco, bar, swimming pool, exercise car with sauna and starkly-lit bedroom suites for all the passengers. 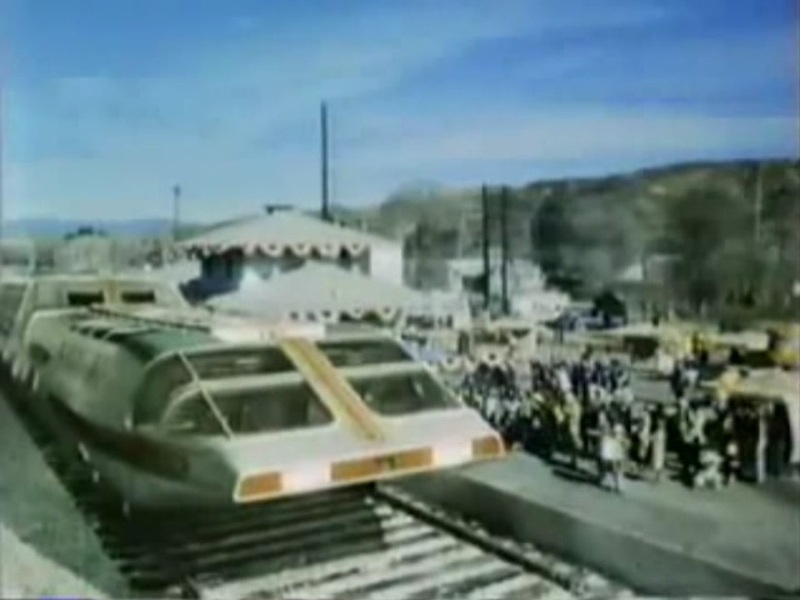 Resembling an original BART consist, Supertrain prepares to leave G.C.T. for Los Angeles. In a nod to New York Central’s 20th Century Limited, they roll out the red carpet at G.C.T. 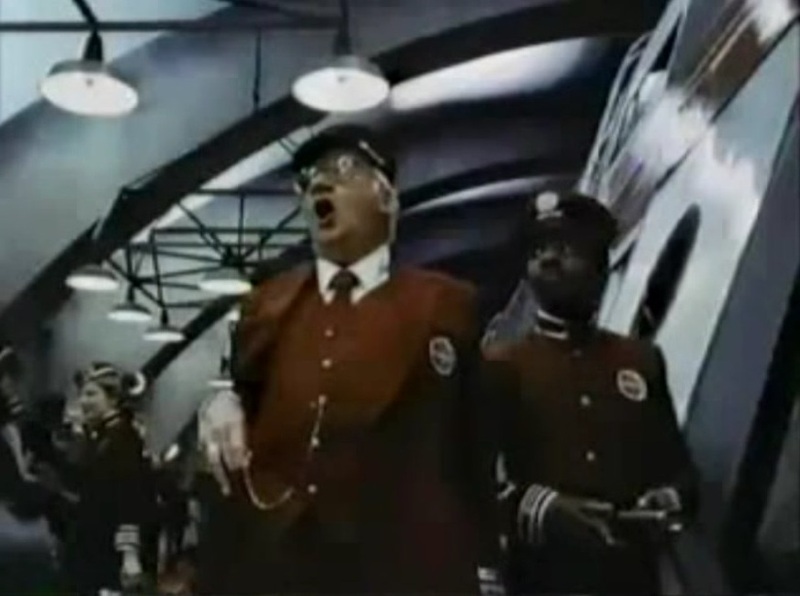 for Supertrain; Conductor Edward Andrews howls through his wretched rendition of, “All Aboarrrrrrd!”. He sounds like a lovesick moose with a sore throat. 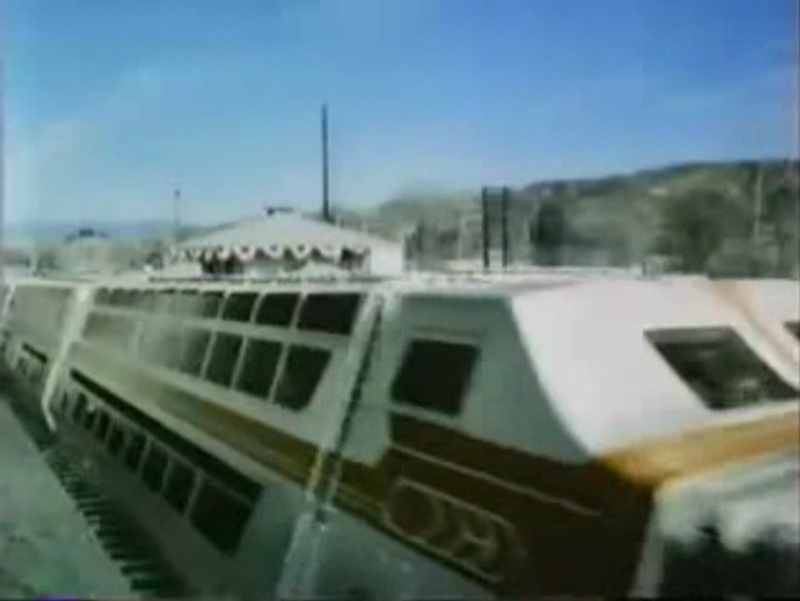 Even the star-studded NBC cast can’t rescue this train wreck (if you’ll pardon the expression), but the list is still impressive: Steve Lawrence, Ron Masak, Don Meredith, Vicki Lawrence, George Hamilton, Stella Stevens, Fred Williamson, Nita Talbot, Char Fontane, Don Stroud, Keenan Wynn all make appearances. 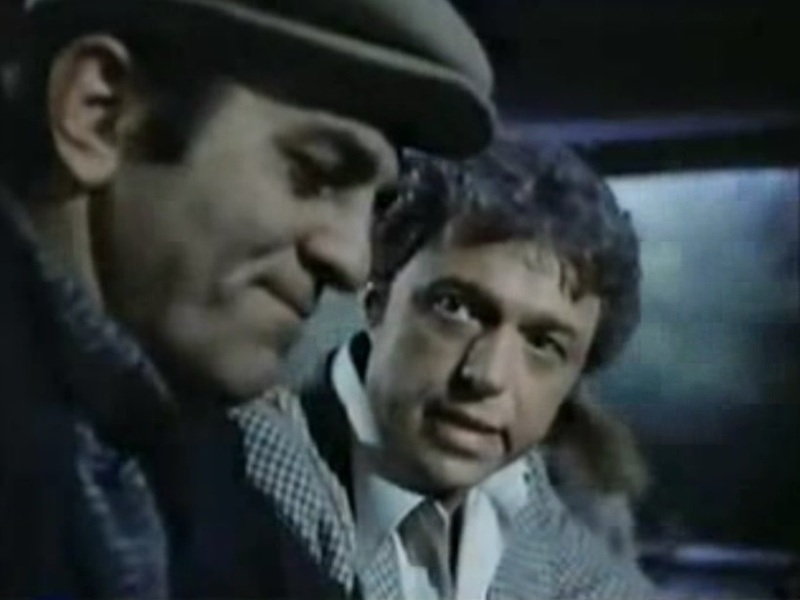 “Dandy” Don Meredith (with Steve Lawrence) turns in the most believable performance as he is just playing himself having a few drinks; Keenan Wynn (The Chairman) orders, FULL SPEED AHEAD!! 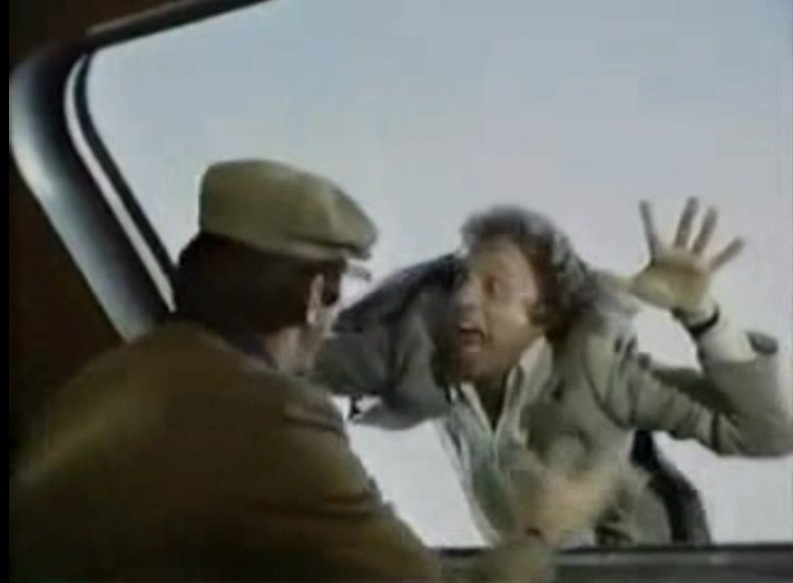 Steve Lawrence and Don Stroud (shown here with Char Fontane) both turn in particularly over-the top performances, best left unsaid. Since the acting is so risible, let’s just concentrate on the train itself. 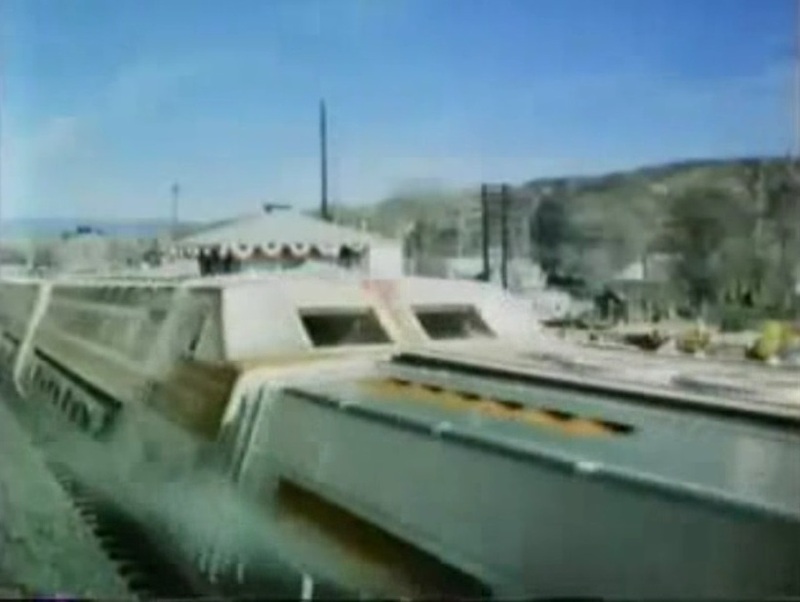 Apparently, NBC built a huge layout for their Supertrain model to run on. 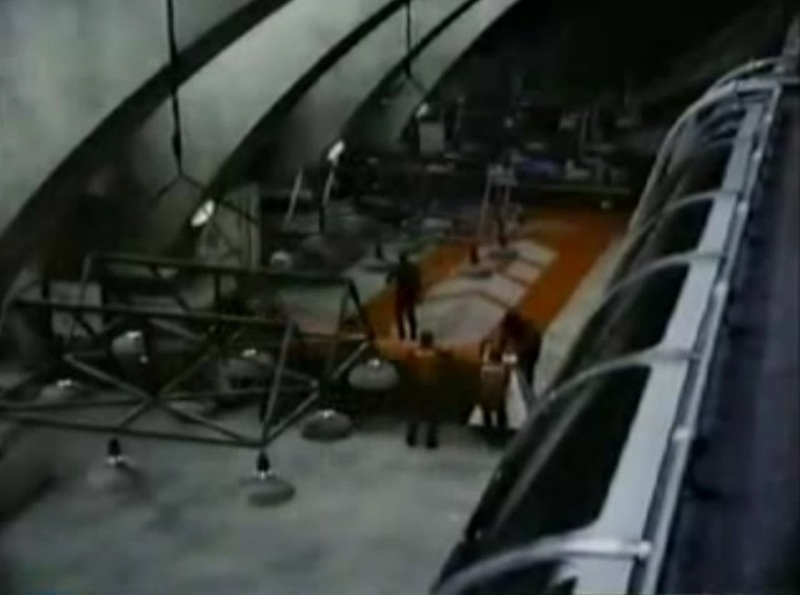 These shots appear at various times throughout the picture. 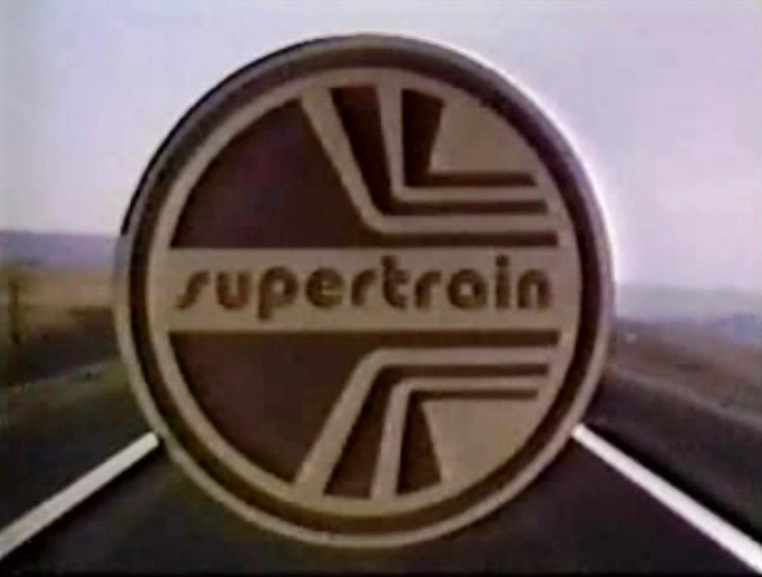 Supertrain blasts out of G.C.T. 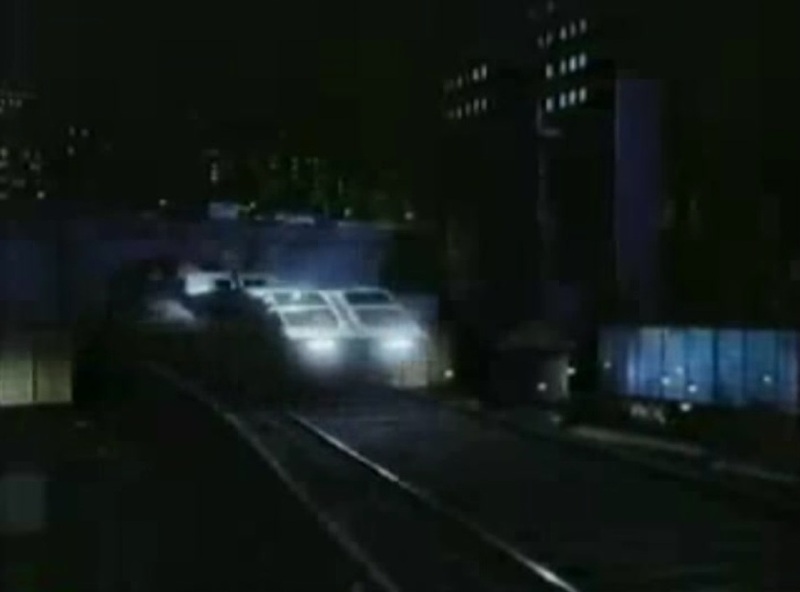 ; Supertrain rolls along the viaduct. Coming and going shots of the wide gauge luxury train. 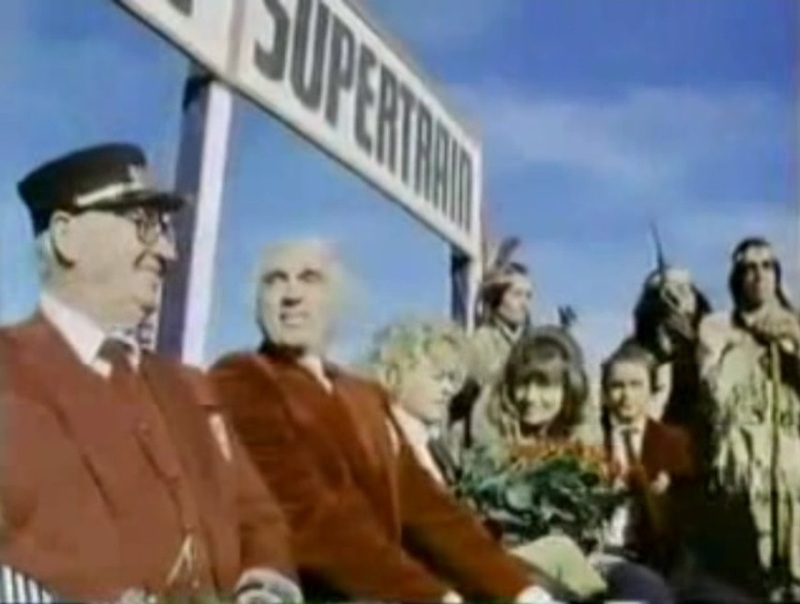 Supertrain makes an intermediate stop at “Big Rock”. Conductor Edward Andrews smugly sits with Robert Alda and Nita Talbot whilst some native American Indians glumly look on. As Supertrain pulls out of Big Rock, we get a good look at the double decker section of the consist….with steam shooting out everywhere! 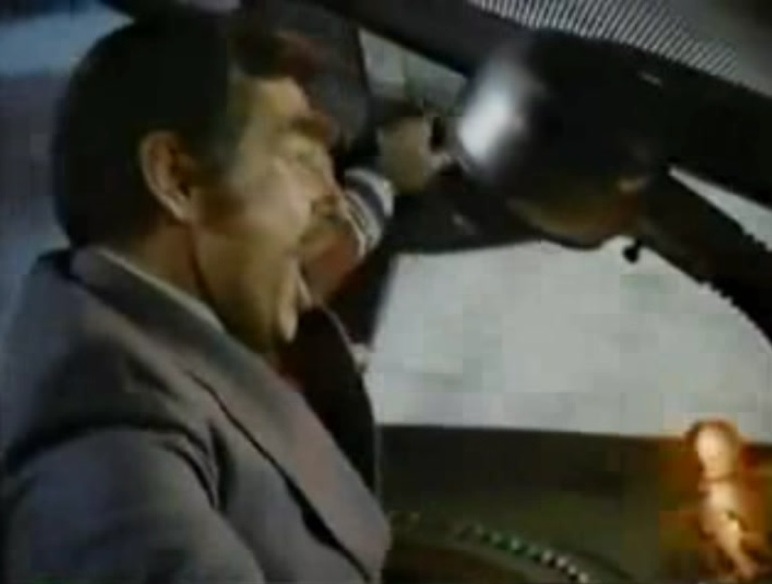 Steve Lawrence yelling at Don Meredith from outside; With gumball red lights flashing and speed approaching 220 mph, the engineer waves his hat, Slim Pickens/Dr. Strangelove style. 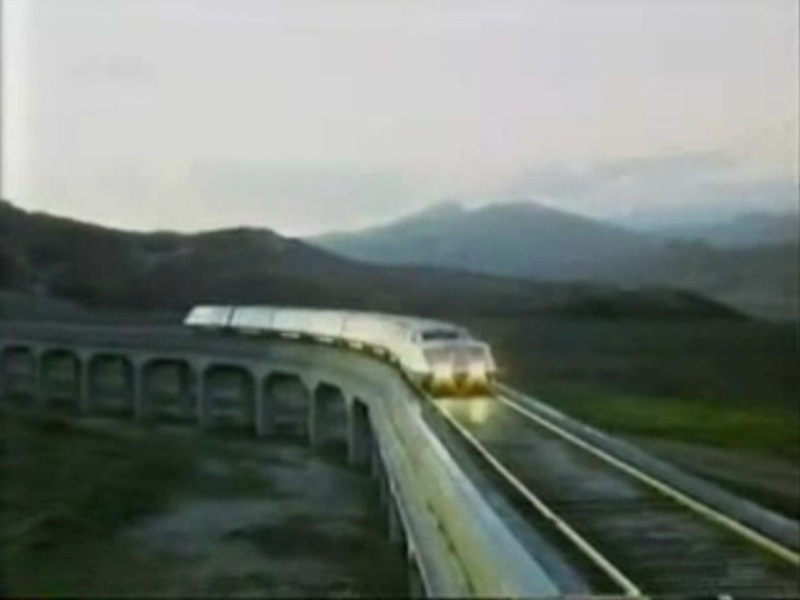 Will the train make it to L.A. in one piece or crash? 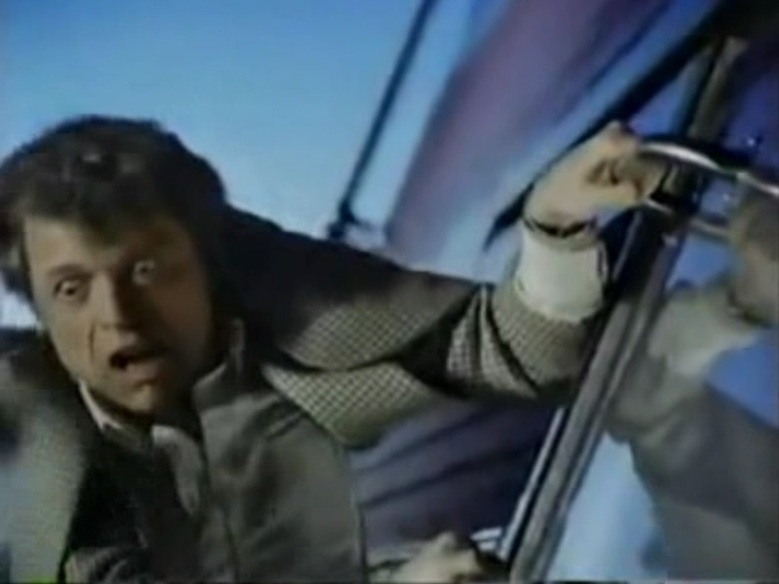 Is someone on the train really trying to kill Steve Lawrence? Is Don Stroud really that bad of an actor? Will Don Meredith have another bourbon on the rocks? Purchase this DVD on the internet and find out the not-very-exciting conclusion! This entry was posted in Uncategorized and tagged 1970's, Disco Era, Don Meredith, Express To Terror, Grand Central Terminal, NBC Television, Red Carpet treatment, Steve Lawrence, Supertrain 1979. Bookmark the permalink. I was so pumped to see this movie when I was a kid — but, wow, incredibly lame production. Thanks … I guess … for reminding me (shudder). 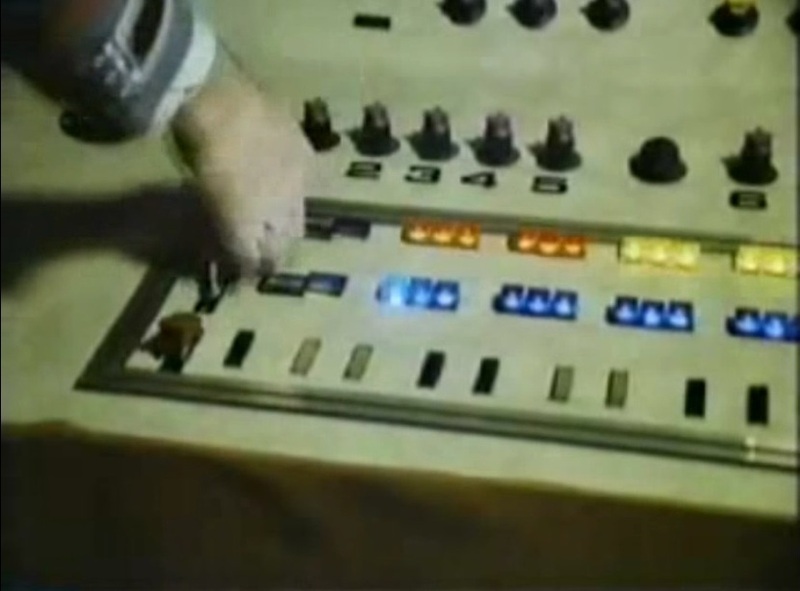 I was similarly enthused opening night (1979) of Star Trek “The Motion Picture”, however, after an hour of watching Kirk and crew running around in their pajamas, I inevitably fell asleep. I’m told I didn’t miss much.